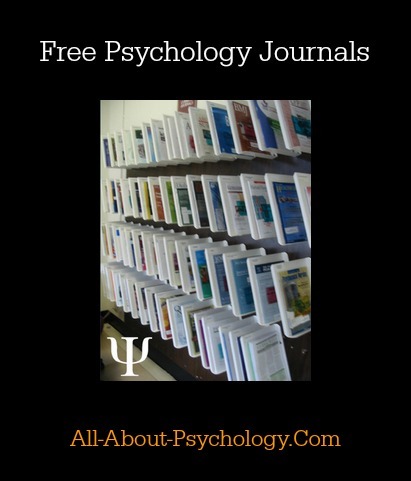 The aim of this page is to showcase the very best free psychology journals available online. 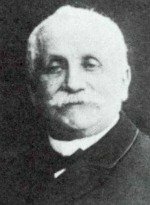 From here you will be able to access thousands of full-text articles spanning a range of psychological topic areas. Archives of Forensic Psychology (AFP) is an innovative, peer-reviewed, Open Access journal published twice per year. The aim of which is to link the science and practice of forensic psychology, by making clinical and experimental resources freely available. Topics include: deception detection and malingering, eyewitness memory & identification, false confession, investigative interviewing, jury decision making, psychopathy, risk assessment & management, sexual offenders, and forensic treatment. The Australian Journal of Educational & Developmental Psychology (AJEDP) is a double blind peer reviewed online journal, publishing research and scholarly reports from the broad areas of educational and developmental psychology. 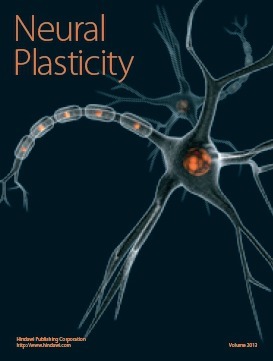 Neural Plasticity publishes research and review articles from an entire range of relevant disciplines, including basic neuroscience, behavioral neuroscience, cognitive neuroscience, biological psychology, and biological psychiatry. 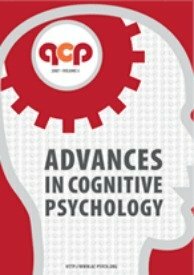 Advances in Cognitive Psychology (ACP) is an open access journal devoted to the scientific study of the human mind. The journal's broad focus encompasses the behavioral, cognitive, and brain sciences. 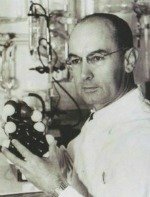 ACP publishes empirical studies, theoretical papers, critical reviews, and reviewed abstracts of scientific meetings. Launched in 2009, The Open Access Journal of Forensic Psychology is a professional, peer-reviewed journal created by and for forensic psychologists. It is free to anyone with Internet access. 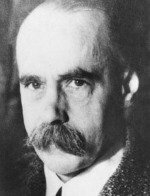 Evolutionary Psychology is an excellent open-access peer-reviewed journal which publishes original empirical research on human psychology and behavior that is guided by an evolutionary perspective. 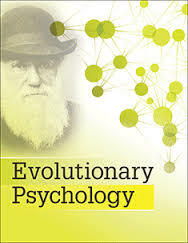 Click Here to read the Evolutionary Psychology Journal. 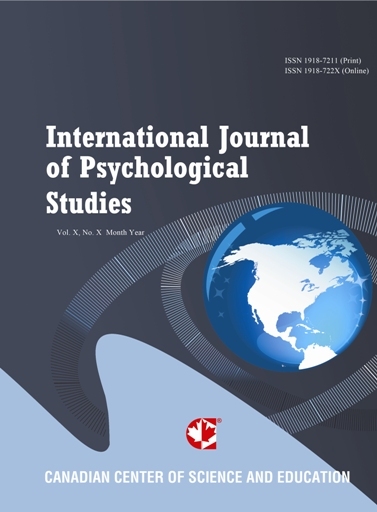 Current Research in Social Psychology (CRISP) is a free peer reviewed, electronic journal publishing theoretically driven, empirical research in major areas of social psychology.